Creative Farm Centers for Preschool Kids: 5 Great Ideas to Get Your Kids Mooving! Learning centers are a fun way to teach preschoolers about the different types of animals that live on the farm. 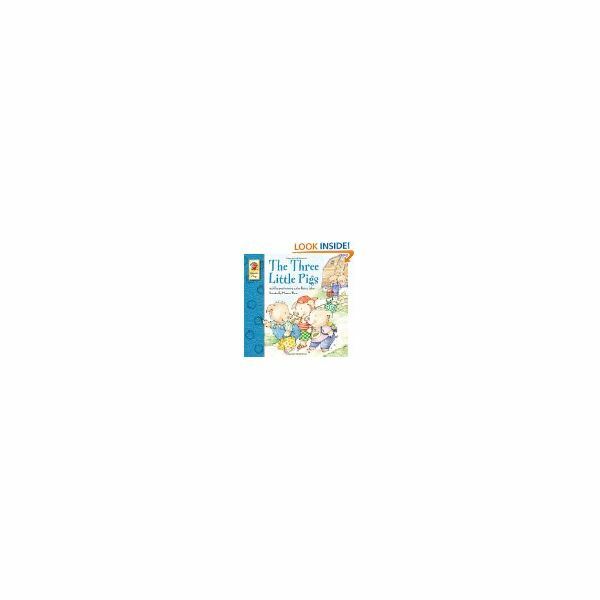 In these preschool farm learning center activities, preschoolers will be making animal crafts and learning about different farm animals through matching, coloring, and other creative activities. Here is a list of several learning centers geared to teach preschoolers about the farm. In this learning center, preschoolers will create a farm animal out of feathers. The materials that are needed in this center are feathers, glue and a feathered friend template which is located in the Bright Hub media gallery titled, Feathered Farm Friend. Give students an option to choose the feathered friend they would like to create, a rooster or a duck. Then students will glue feathers onto the animal to create their new pal. In this creative farm center activity, preschool kids will be using their fine motor skills and learning about farm animals that have feathers on them. pig’s house out of Popsicle sticks, glue and red construction paper. To make it easy for preschoolers to create the walls of the house, have the Popsicle sticks already glued together for easy assembly of the four walls and roof. Then give students the option of gluing on the red construction paper over the Popsicle sticks to create the “brick" of the house. This would be a great learning center to have after reading the story The Three Little Pigs. Click on the link for this Bright Hub Education worksheet titled Farm Matching Learning Center. This activity is for students to do independently. Students are to cut out the little farm animals and glue them next to the bigger farm animals that match. 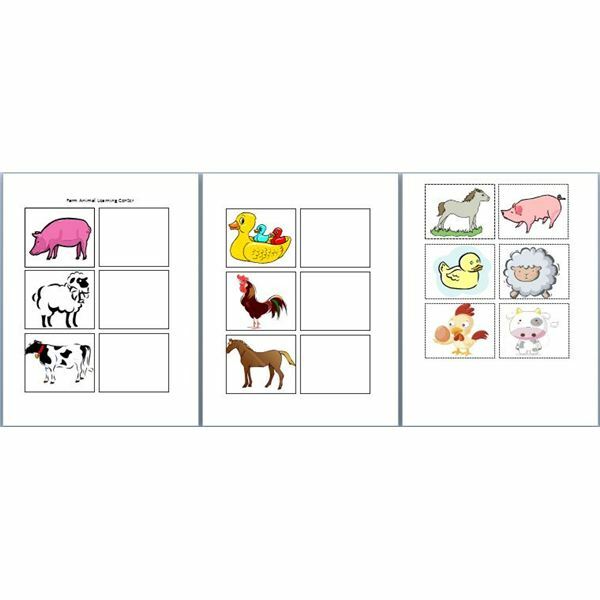 This learning center activity will help students recognize patterns by matching the big farm animals with the small ones. For this activity you will need farm animal cookie cutters, a rolling pin and Play-Doh. Provide a variety of colors of Play-Doh and a rolling pin so the students can roll out the Play-Doh to create farm animals using the cookie cutters. This activity will have the students using their fine motor-skills while learning about farm animals. Sheep are a staple when learning about farm animals. Preschoolers will love creating a sheep out of cotton balls, glue and paper. Through this activity students will be using their fine motor skills and artistic sense. Provide students with a sheep template and have them trace it and cut it out. Next have students glue cotton balls onto their sheep to create a realistic looking farm animal. This activity is a sure way to get preschoolers excited about farm animals. These fun, creative farm centers for preschool kids will reinforce any lesson you are teaching about farms. Learning centers are a fun way to motivate preschoolers to learn.